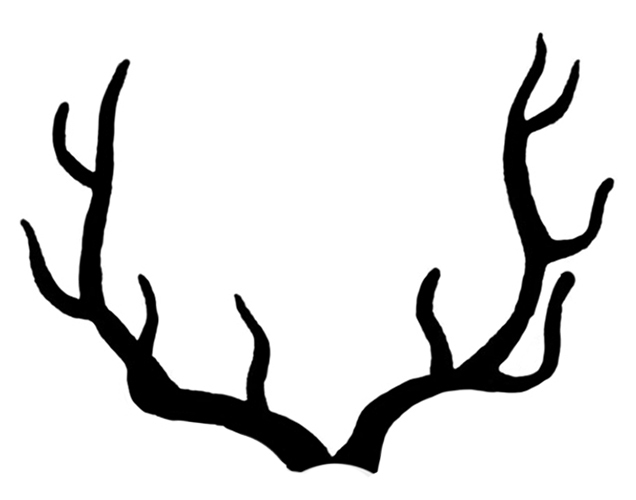 Featured here is a nice collection of Deer and Antlers Clipart Images. I love all of them. We begin with a beautiful label that has an area you can personalize. 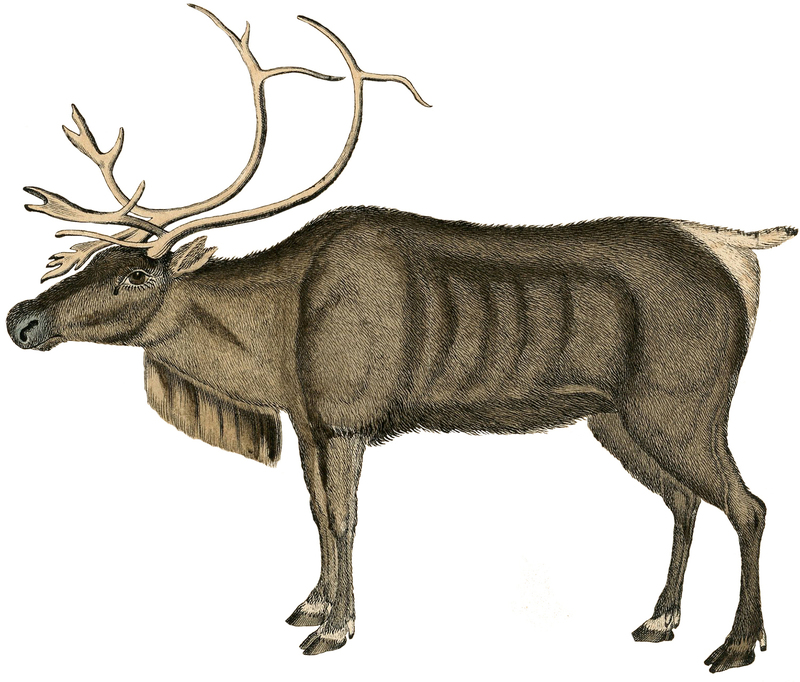 Next we have a variety of standing deer and reindeer images that are stunning. 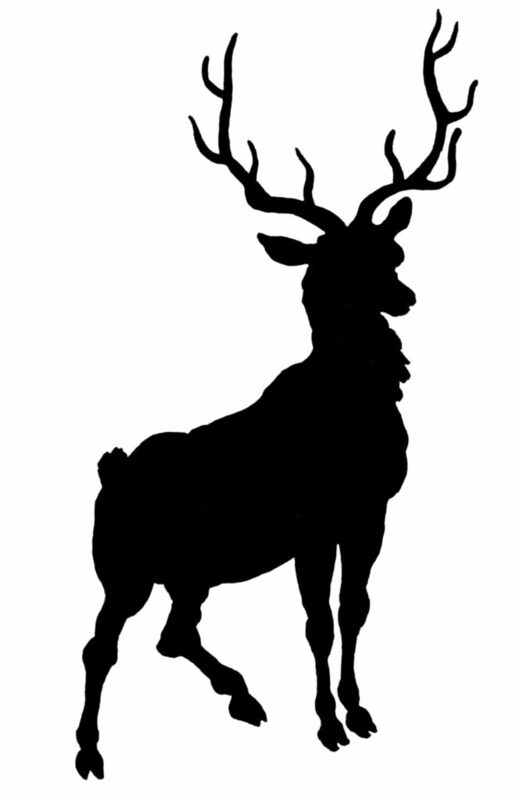 The collection concludes with several clip art images plus a silhouette of a reindeer with the antlers isolated for you. I hope you can use these in your Holiday Projects or Winter Craft or Collage Projects! 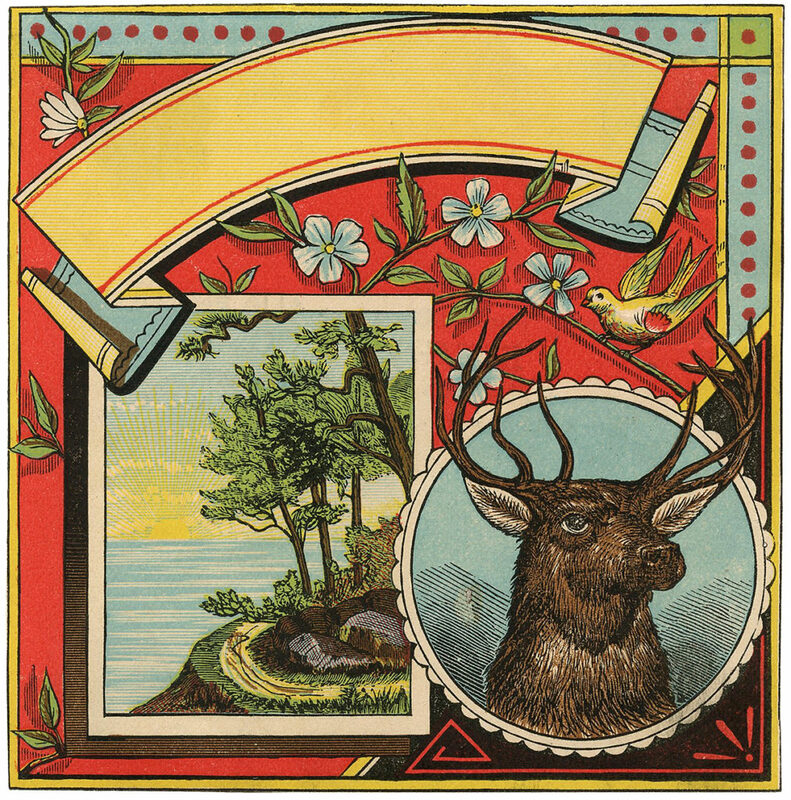 The is a dramatically lovely scenic Deer Label. A gold frame surrounds a bright red background featuring a landscape image, a majestic deer with antlers image, plus an area for adding your own greeting. Great for a tag or card. 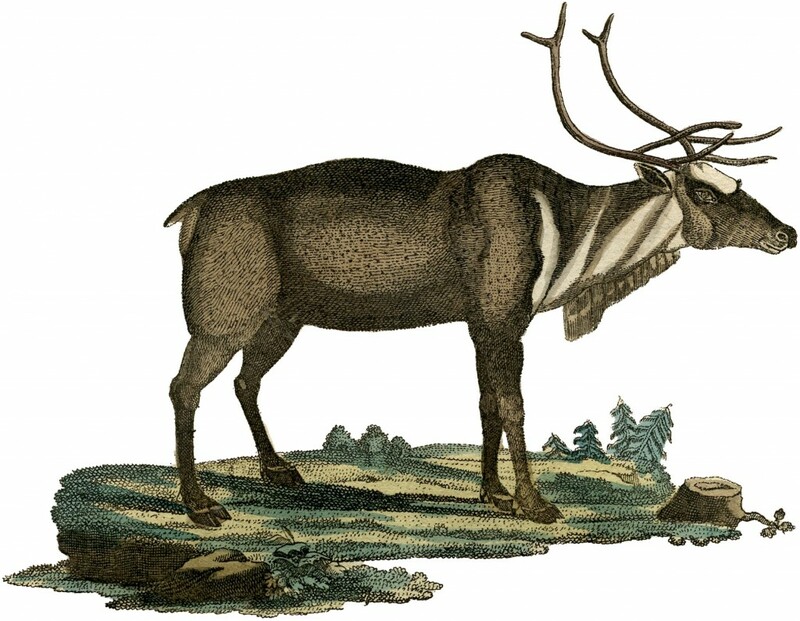 This is a wonderful Vintage Reindeer Image from an Antique Natural History, or Zoological, print in my collection. The print dates to around the 1840′s, so it’s quite old! This is a fabulous White Reindeer Image! Or at least I think that’s what it is! This offering was scanned from a rare and early, Circa 1790’s, German Natural History Print in my collection! This is a wonderful Red Deer Stag Picture! 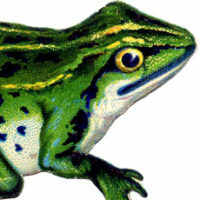 This lovely guy was scanned from an Antique German Print. He’s a beautiful strong looking animal and his antlers are amazing! 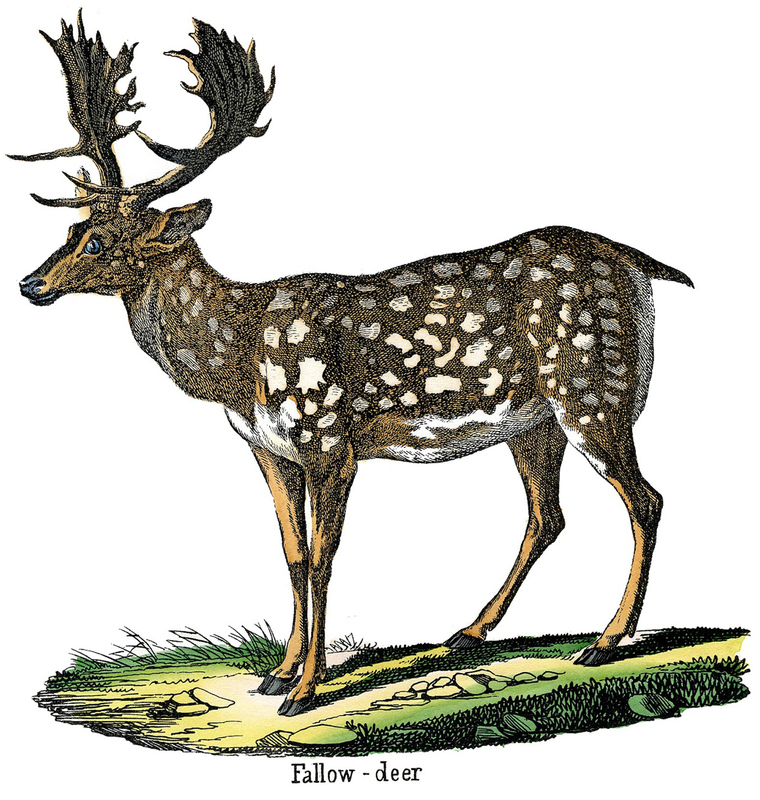 A wonderful old print from Germany is this beautiful animal called a Fallow Deer. I love his fabulous Spots and his lovely Antlers! This is a wonderful Early Reindeer Picture! Or at least I think that’s what he is! This offering was scanned from a rare and early, Circa 1790’s, German Natural History Print in my collection! 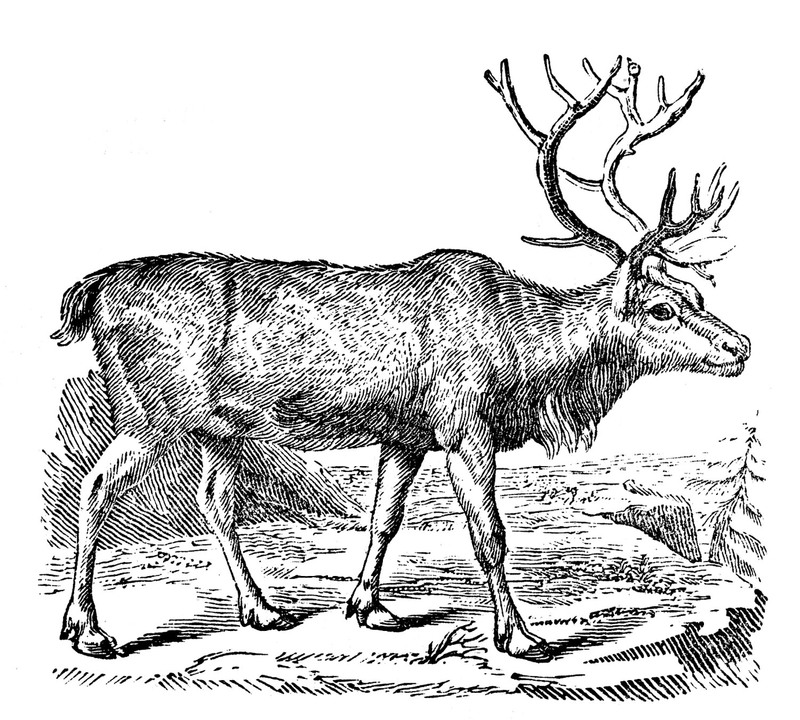 The print had several beautiful Illustrations of what look like Reindeer to me… I know if I’m wrong though, you guys will let me know! 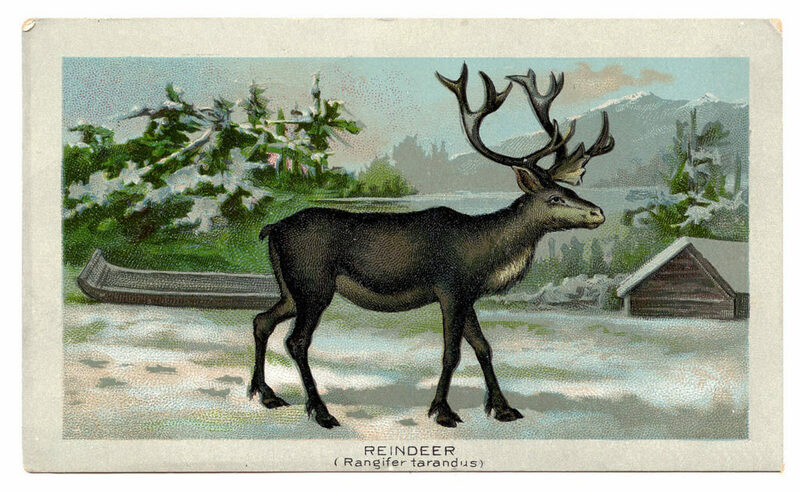 I purchased this gorgeous antique Reindeer trade card at an Antiques fair. I think he is just fabulous and I love the Winter scene behind him too! 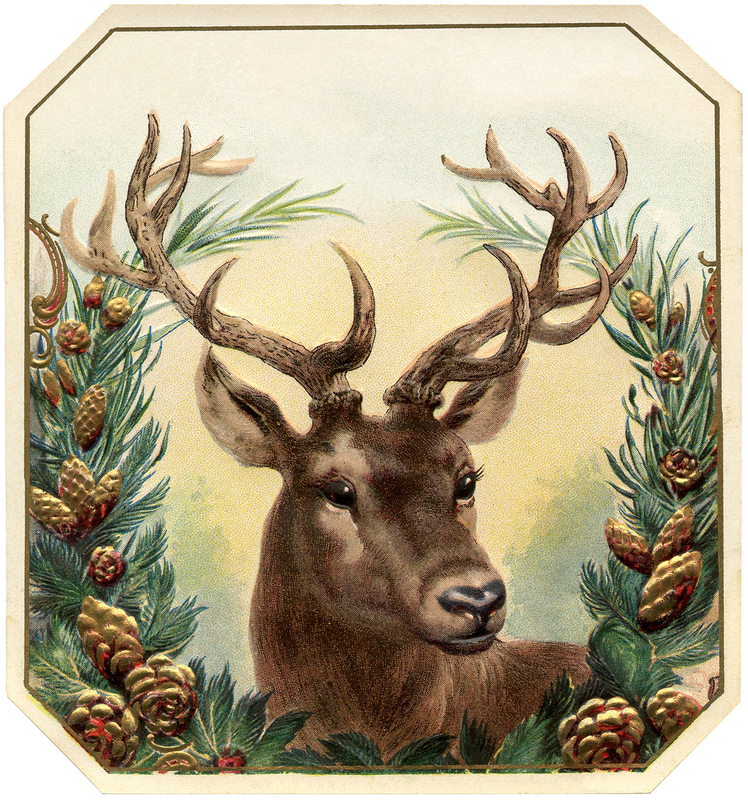 This Vintage Christmas Image of a Deer is a beautifully illustrated deer with a pine wreath and cones surrounding him. 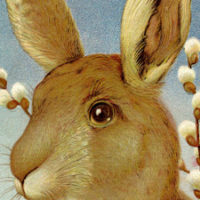 This guy has lovely soft brown eyes and marvelous large Antlers! This one was scanned from an Antique Label. A fabulous Deer with Antlers from a rare Circa 1907 Pyrography Catalog! The catalog is full of patterns, tools and accessories for the art of Pyrography, which is when you burn a design into wood. This intricate design would have been used for that purpose, and added to boxes or small furniture pieces. I love how beautiful these vintage pictures are, with the wonderful Deer framed by the Mountains in the background, and the pretty Pine Boughs and Pine Cones in the front! 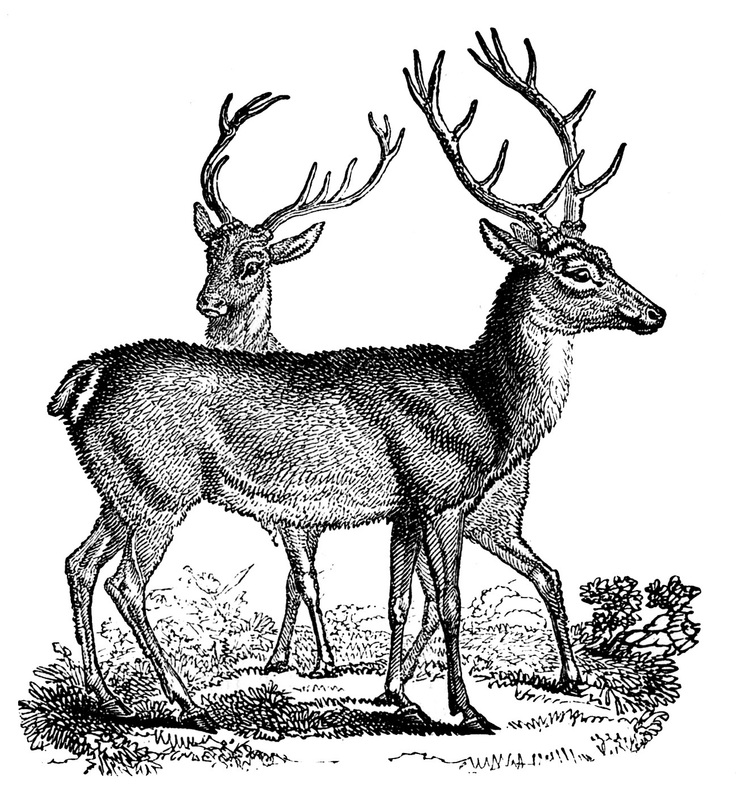 These are some lovely Deer from an early Natural History Book! 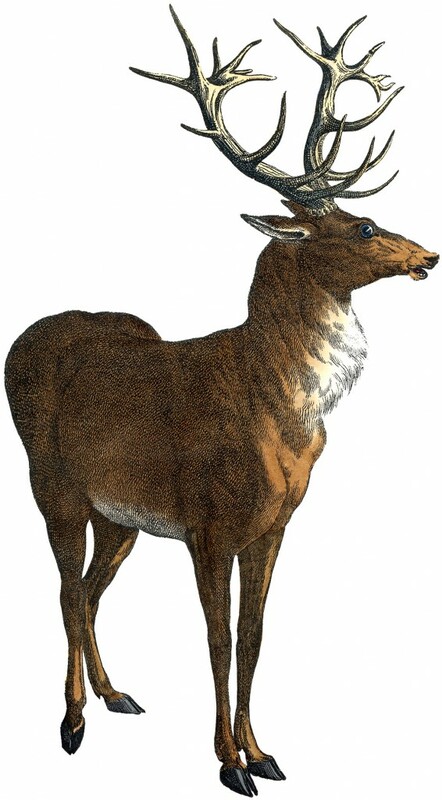 According to the book this species is called Red Deer! 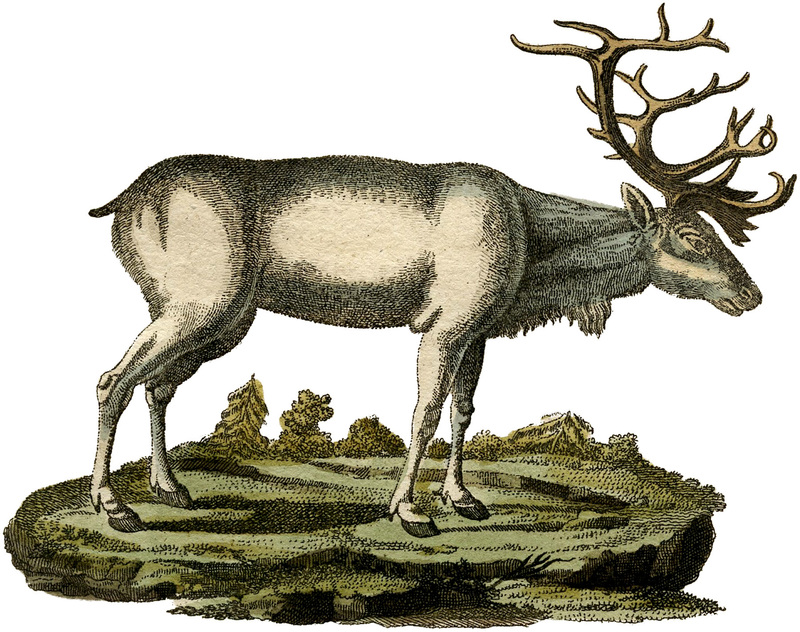 This is a very nice Reindeer Image from an early Natural History Book. Our final Deer with Antlers collection features a couple of fun Silhouettes! These come from an 1880’s Poetry Magazine. At the top is a beautiful Deer with very large Antlers! I’ve also included the Antlers on their own, as these can be so fun to use in Collage, you can add them to various other Animals or even People! Check out this great Mercury Glass DIY project created with the deer silhouette. 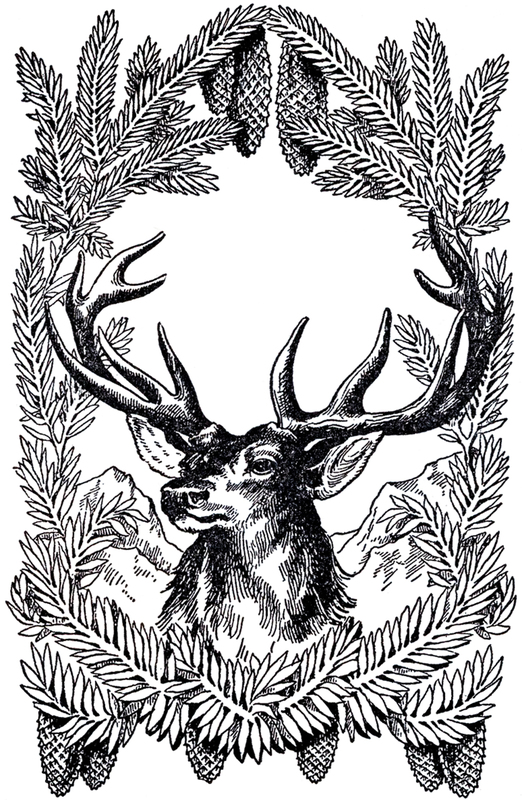 I hope you enjoyed this curated collection of vintage Deer and Antlers Clipart images. You might also like our Christmas Bird Images HERE! « DIY Star Luminaries – Free printable! Oh wow, he is wonderful. Thanks so much Karen!! This graphic is fantastic!…Thanks Karen!! A handsome image! I will be using this! Thank you! Great image, and love that it is in the variety of colors. Thanks. One of my husband’s football players just got a 5×6 elk, and this will make a beautiful congratulations card for him. Thanks! What a perfect image for Christmas cards – I love all the colours that you chose to duplicate it in. Thanks for sharing, Karen. He is absolutely beautiful. Thx for all your hard work! I love that theme for Christmas Ardith! I’m sure home will look beautiful!